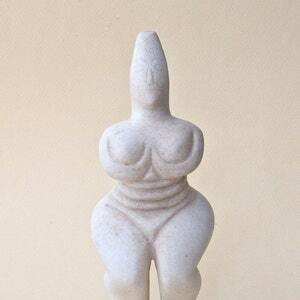 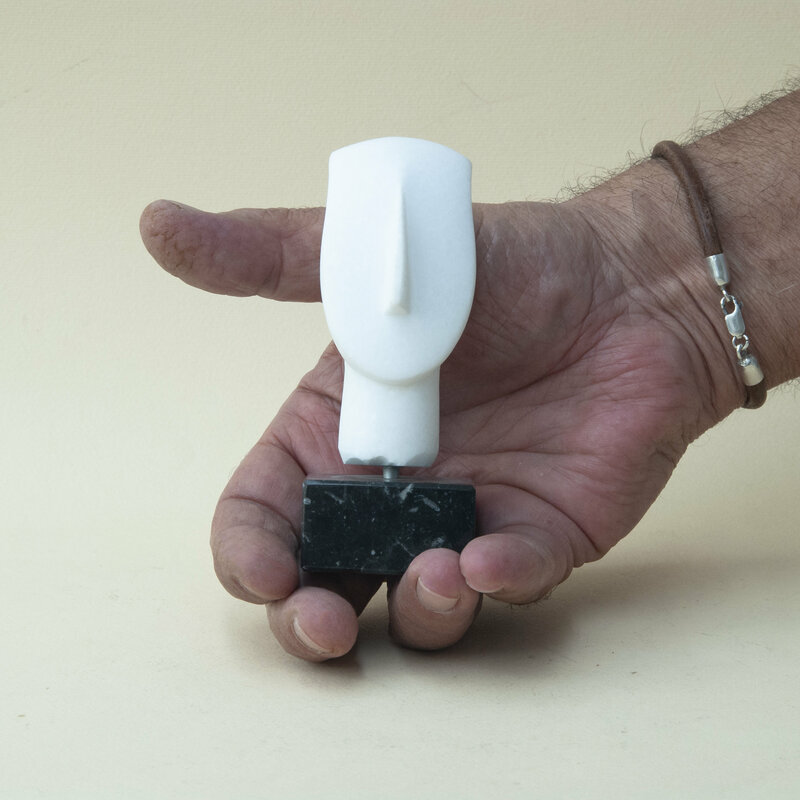 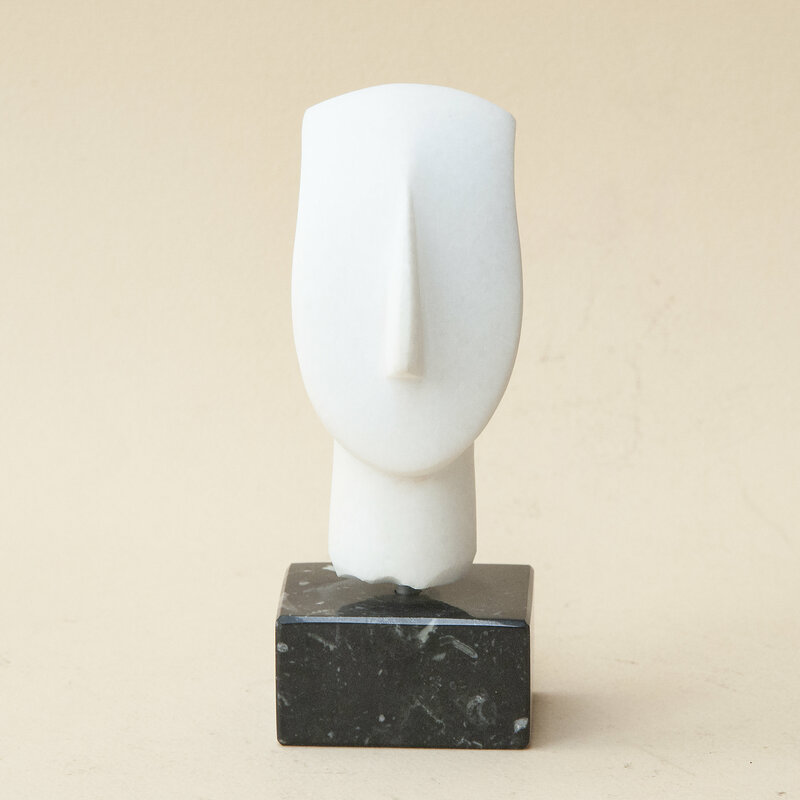 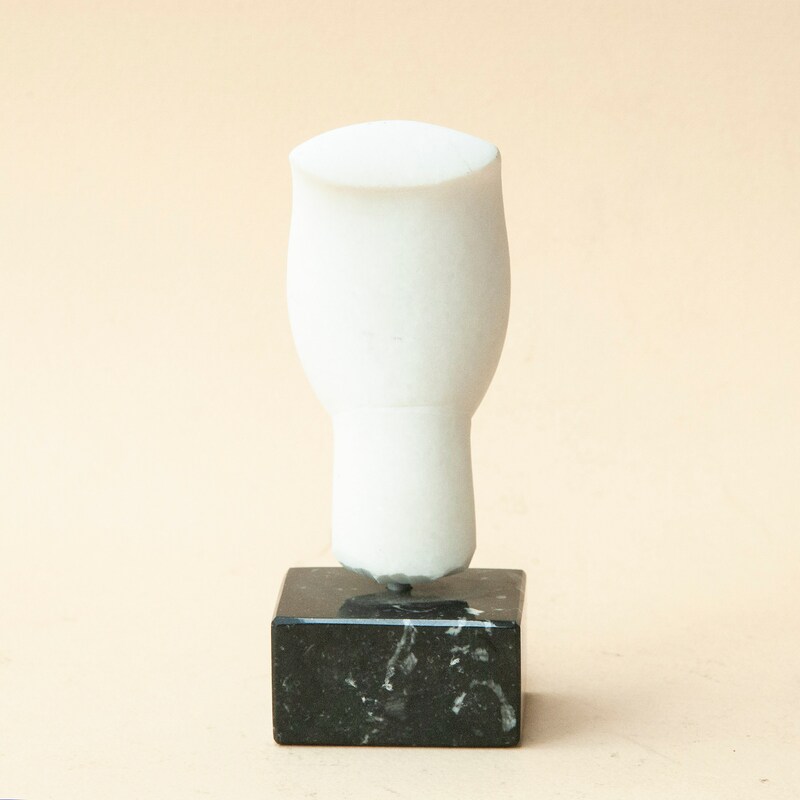 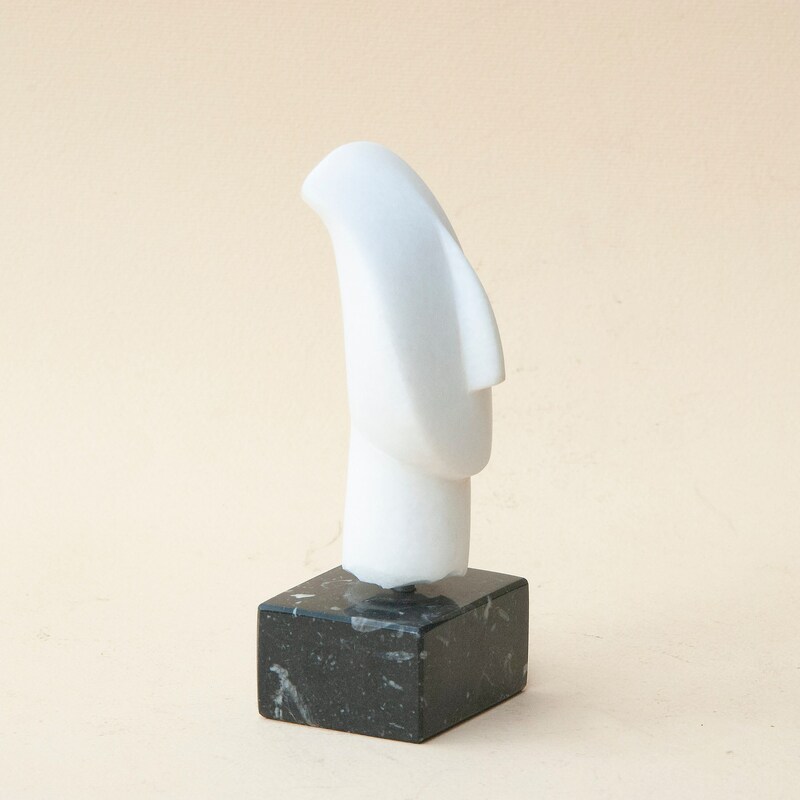 The figurine head is inspired from masterpieces of Cycladic art exhibits of the Greek museums and sites. 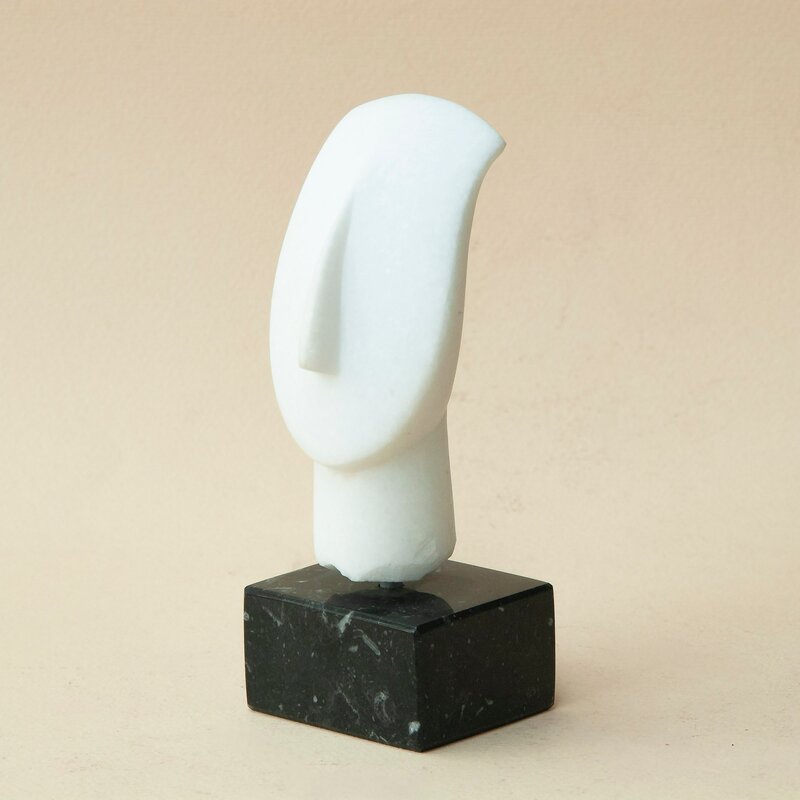 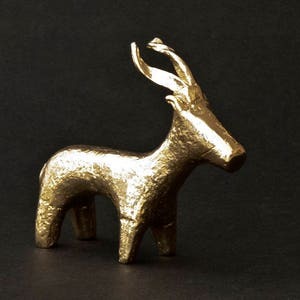 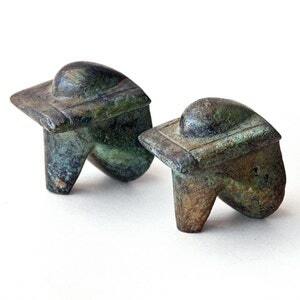 Cycladic Art was a source of inspiration for important twentieth-century artists such as Brancusi, Modigliani, Giacometti, Moore, and Hepworth and established as one of the most distinctive forms of western artistic expression. 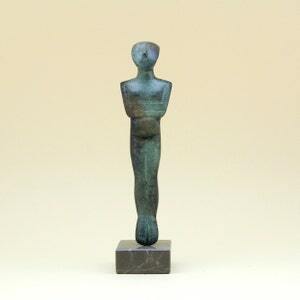 This item is sent through the Hellenic Postal System by A' Priority Registered Airmail with tracking number.